Connecting with ZD would allow our customer support agents to be directly notified via their work environment when issues were updated via Canny. For small teams like me (3 people - 2 admins and a developer ... me) this would be a huge thing connecting folks using the applications I develop with those supporting it. Thanks for the consideration. Hey @Michael, thanks for bringing this up. The Zendesk suite of tools is quite large so we won't be integrating with every product at this time. I've created a separate post for Zendesk Guide. Your input is definitely valid so we'll keep that organized over there. 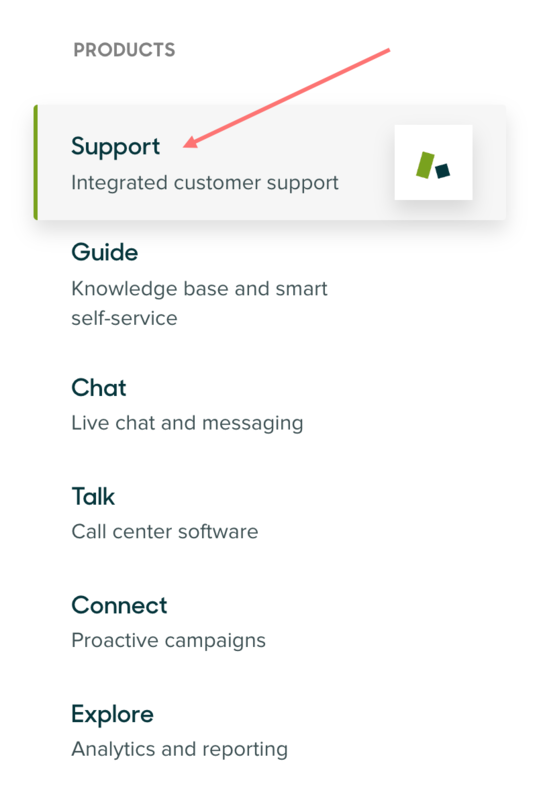 For Zendesk Support, the core experience will include being able to vote on behalf of a customer or create new posts directly from the ticket view. Hope that makes sense! We're working on our Zendesk Support integration! If you have thoughts on how you'd like this to work, please chime in! Any insight is helpful as we build this out. 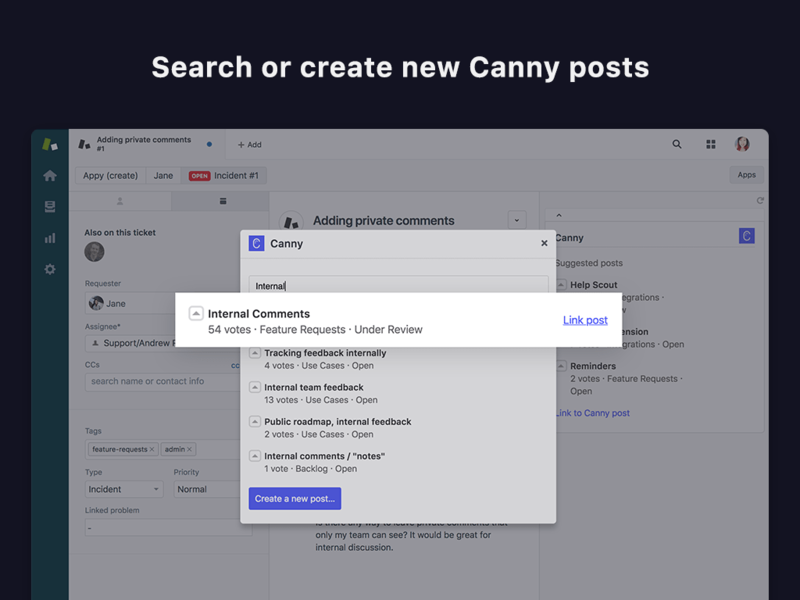 Our customer service team receives a lot of customer feedback through Zendesk and it would be great to upvote or create new feature ideas in the Canny board directly in Zendesk. Hey @Saeed Richardson, definitely agree that a Zendesk integration would be valuable. I'm curious if you guys also use Zapier? It seems like we could make a lot of these integrations (Slack, Zendesk, etc) happen just by hooking into Zapier's API. @Andrew Rasmussen: Hi Andrew, in my experience Zapier is hacky and proper integrations are 10x better. We would love Zendesk integration as the support team works from Zendesk and it happens to be where most things get raised. To give you some idea as to our current workflow. 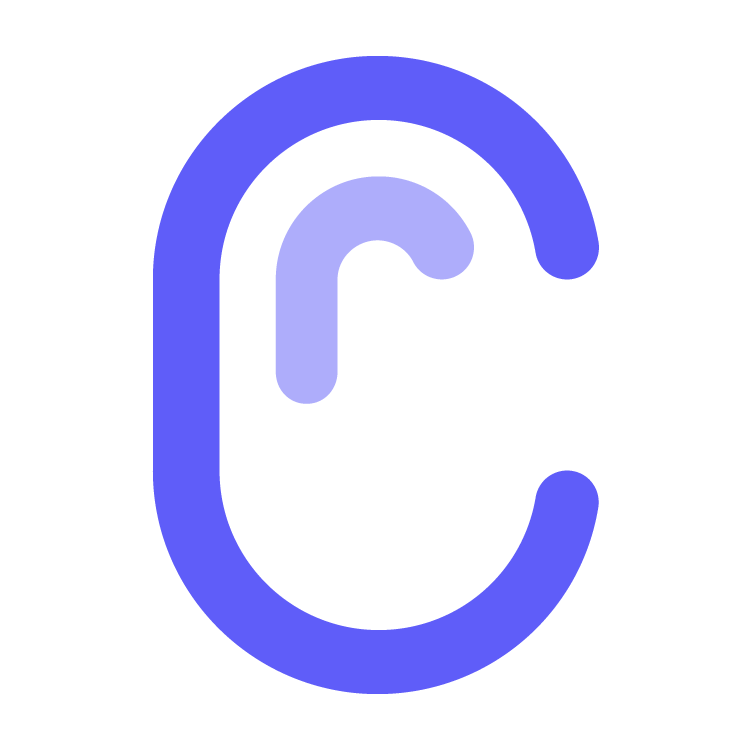 + They add the customer as a voter to the ticket, and politely let the customer know via zendesk that feature requests can be raised in canny.